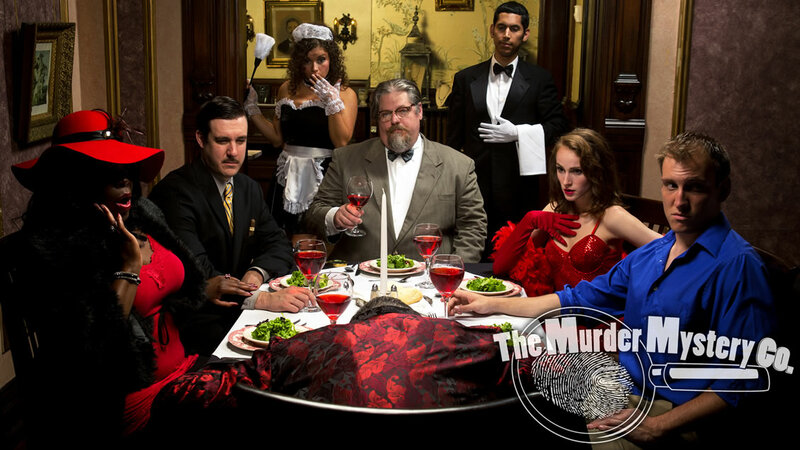 The Murder Mystery Company has been working hard to make sure you get the murder mystery party of your dreams, which is why we’ve crafted so many different themed murder mysteries for you to choose from! Whether you’re dreaming of a mobster inspired 1920’s show, a murderously fun masquerade ball, or a doo wop dance, we’ve got all that and more! 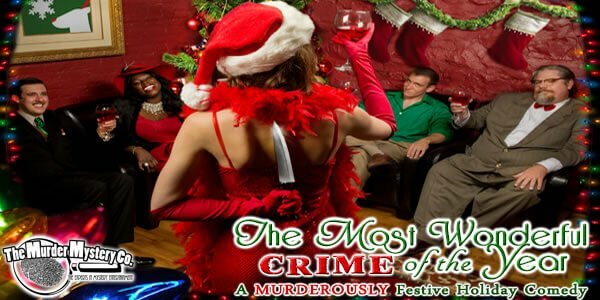 Click on any theme to the right to get some juicy tidbits on what to expect, what to wear, and maybe even whodunit! If you don’t see the perfect show for your party, let us know! We love a challenge, and we’ll customize a show just for your event! Whatever you do, don’t forget your detective hat! 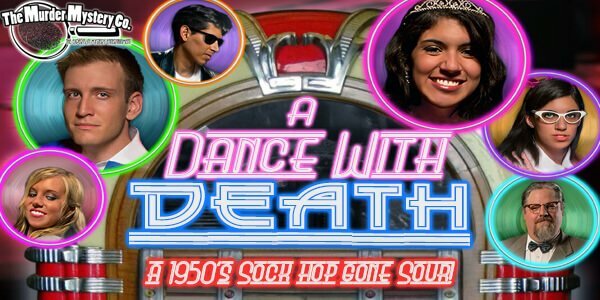 This 1950’s prom is a doo wop disaster! 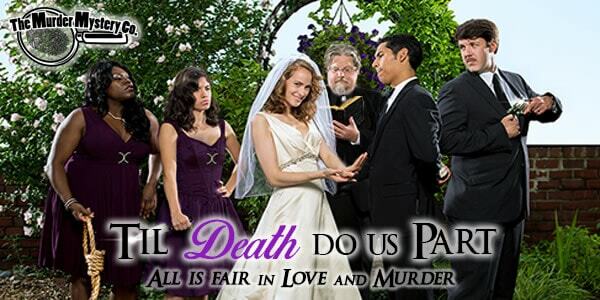 When a death on the dance floor makes this prom night a party foul, it is up to you to figure out whodunit and get this dance back on track. 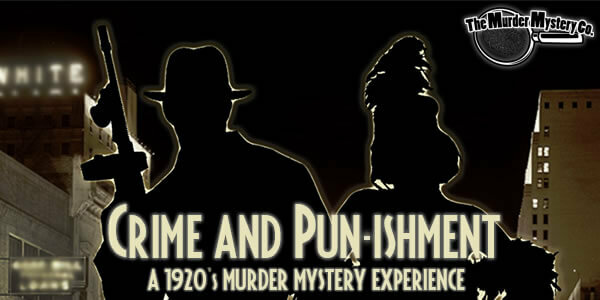 Trade clues with your guests, gather information about the crime, and reveal the punk that made this prom nowheresville. 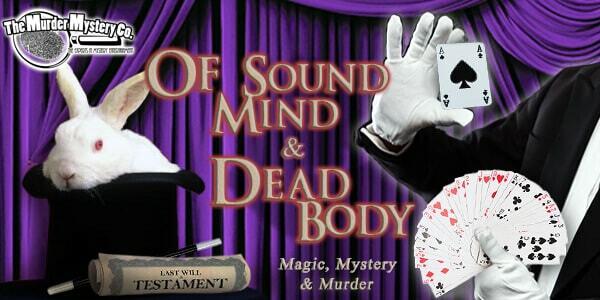 This night of laughter and dancing is now too heavy to razz anyone’s berries, so it’s up to you to find the murderer! 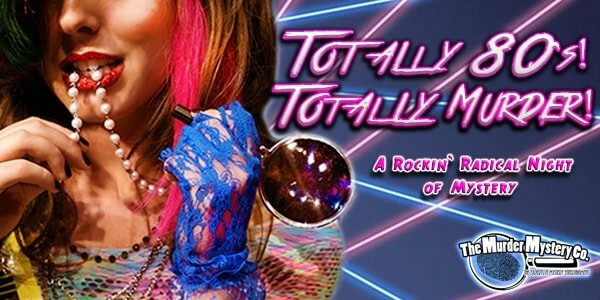 Word from the bird is this is one show you will not want to miss. This night is shootin' to be swell despite the disaster. Ladies, bows and pins in your hair will go nicely with your puffy sleeved prom gowns. Gents, you will look sharp in white and black suits or tuxes. 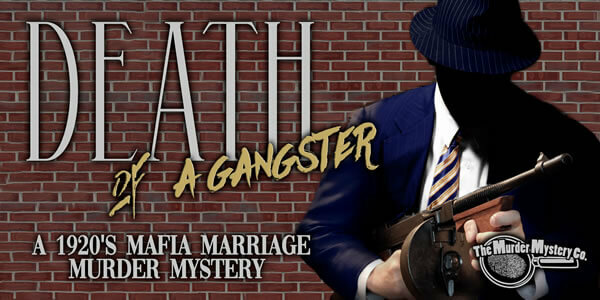 Get ready to put on your thinking caps; you’ll need your wits about you to solve this crime. Attend the Billionaires’ Club Annual Masquerade Ball and help get this soiree back on track by trading clues with your guests, gathering information, and solving the crime before the masked menace gets away! 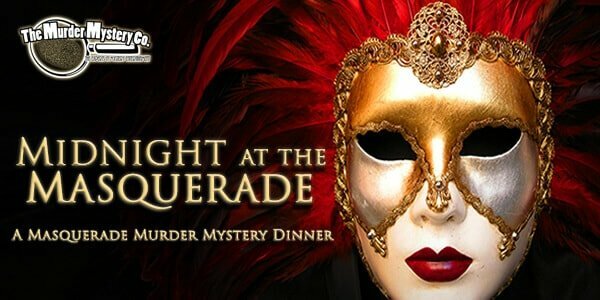 Evening wear, ball gowns, Venetian masks, suits, and tuxes are what to wear to this high class night of masks and murder. 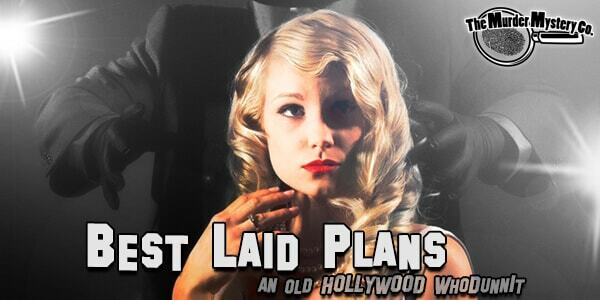 Get ready for a glamorous evening of mystery, intrigue and, murder. The crowd was hushed as the museum proprietor got ready to unveil the prized display of the evening, the Lickety-Split Diamond, only to find it had been stolen while the crowd mingled in ignorant bliss. 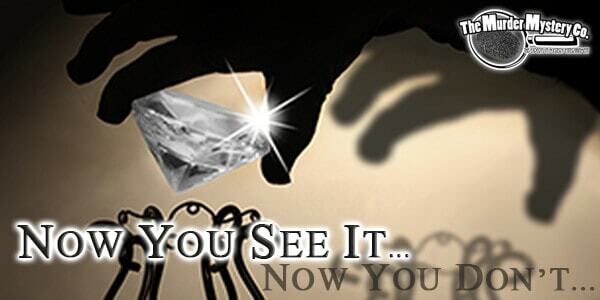 Now it is up to you, your guests, and the detective to find the thief and restore the diamond to its rightful place, getting unveiling back on track!